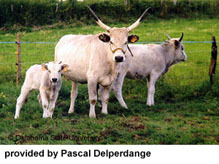 The Anerie Ardennes is the story of a former computer scientist, Pascal Delperdange, become a farmer by passion for animals in general, especially donkeys. 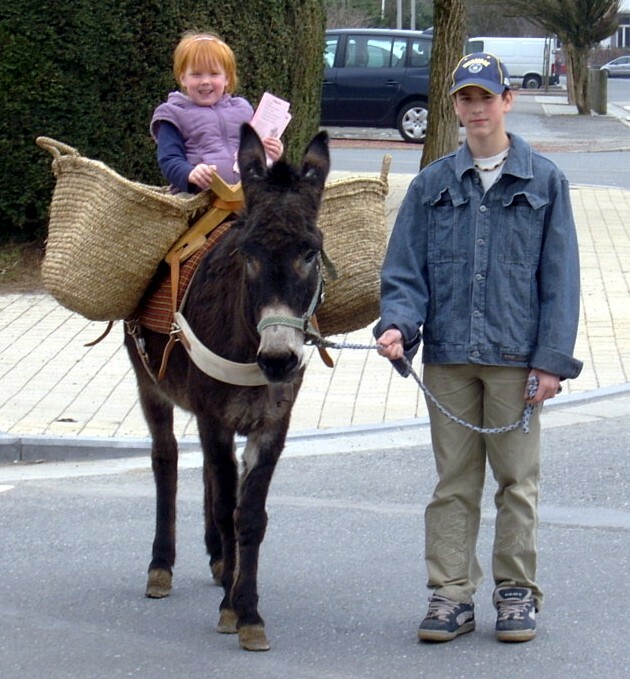 It is to date the only Belgian farmer who invested in mules diversification. 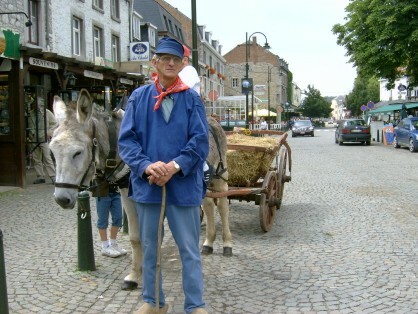 With his flock, he settled in 2003 on the old South Station site in Bastogne, "L’Ânerie d’ Ardennes", a location that initially gave its name to its activities. 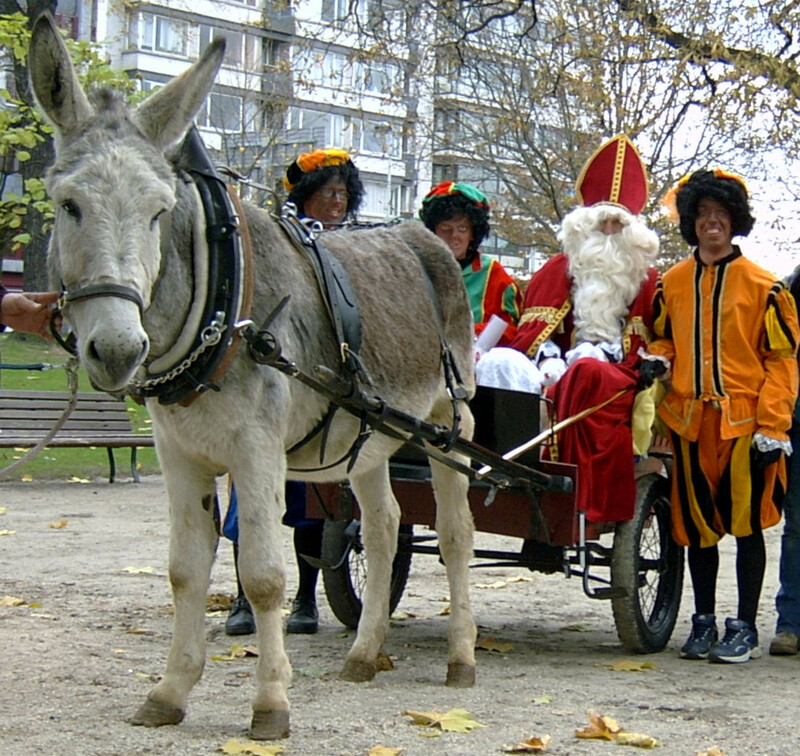 Without neglecting appearance "tourism" at first, he developed there a natural breeding to become over the years one of the largest producers of donkey milk in Europe. 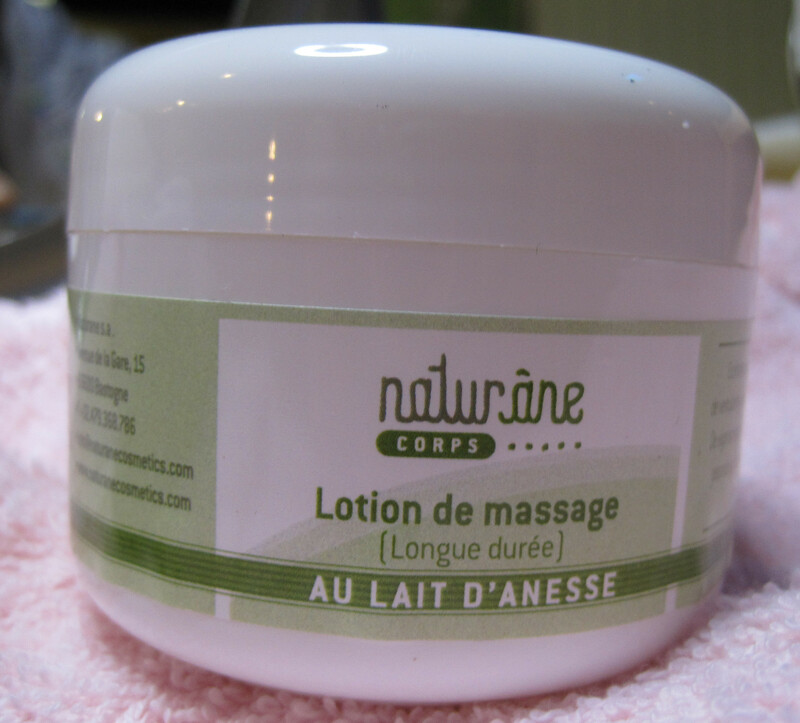 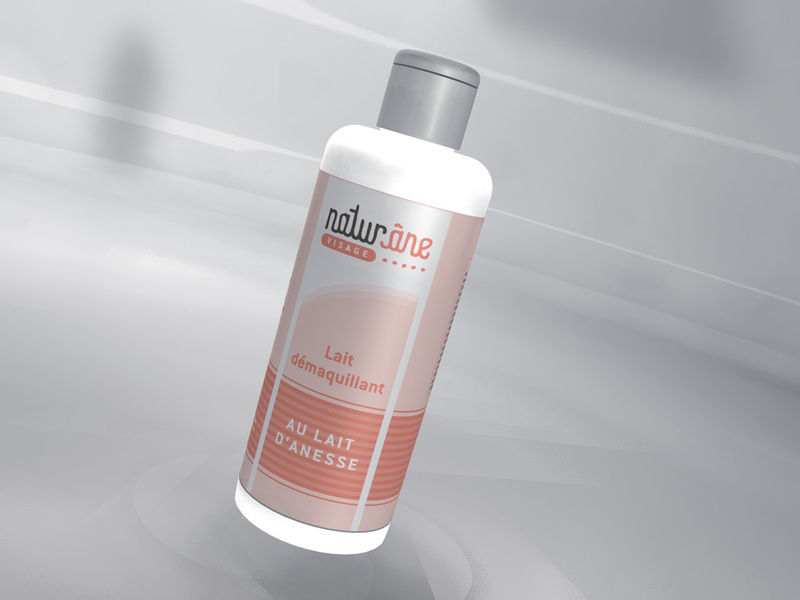 Aware of the qualities recognized since ancient times to this milk with many virtues, he has gradually developed a range of cosmetic products with multiple benefits to its users.